Let’s not get carried away. 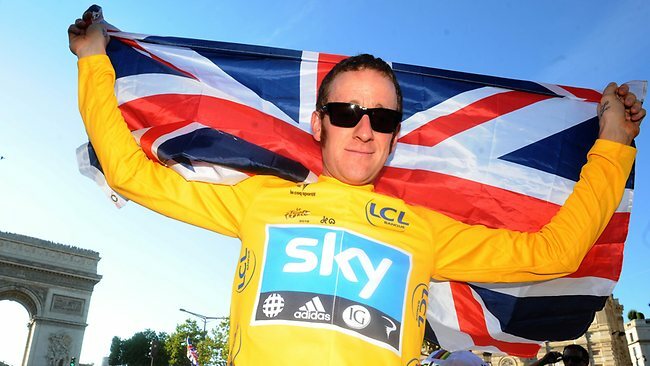 A few short years ago we’d have been delighted to have had any British contender for a Grand Tour, so it’s a bit rich to start knocking Sir Bradley Wiggins after a torrid opening week at the Giro d’Italia. There’s no escaping though that it’s not gone according to plan. The first rest day is an opportune time to indulge in some objective analysis. With plenty of time for the situation to be transformed, particularly since the testing mountain stages lie ahead, the balls are still very much up in the air. Where they land depends on how the main protagonists cope with not only the physical but also the psychological demands of this arduous assignment. 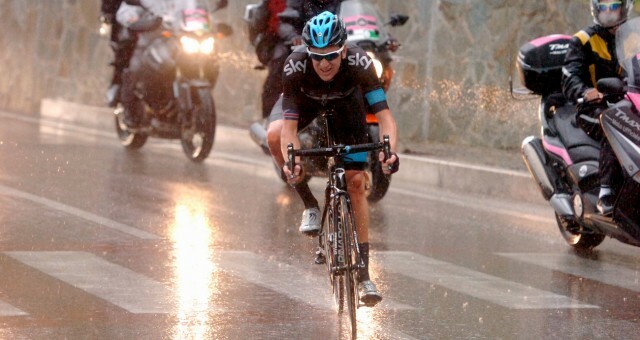 The evidence so far suggests that Team Sky’s leader is coming up short in both departments.